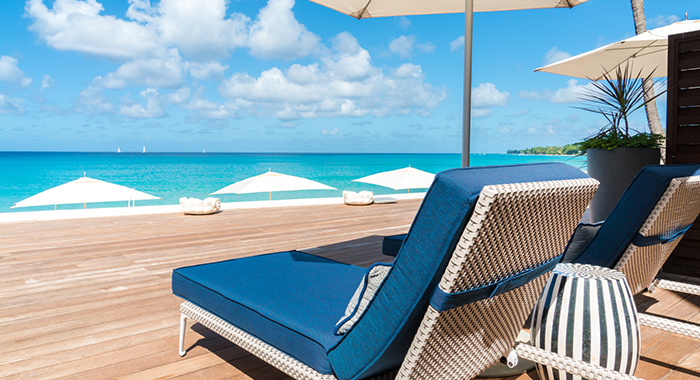 Lying on Barbados’ stunning Platinum Coast is the Fairmont Royal Pavilion, reimagined and better than ever. 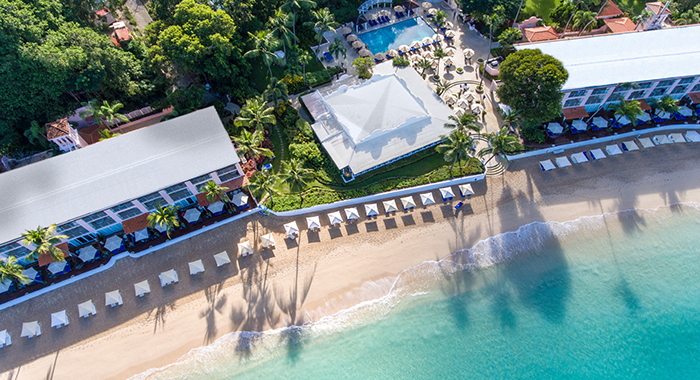 A favourite with travellers for 70 years, the resort welcomes guests with white sands, turquoise waters and a tranquil atmosphere that is hard to beat. 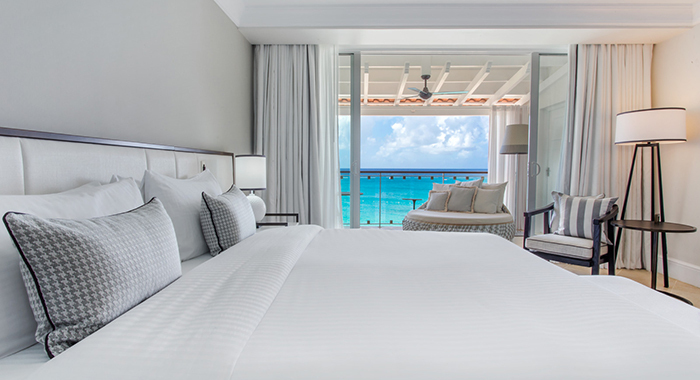 While you may be expecting old world style from such a time-tested favourite, Fairmont has recently gone through a complete renovation, resulting in a contemporary beach-inspired design. 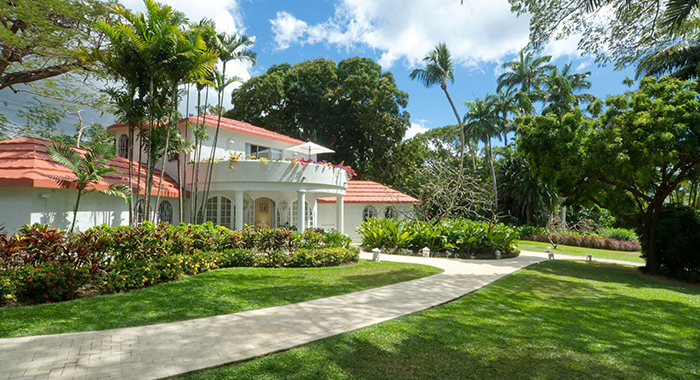 Lush palms and tropical flowers dot the grounds, while local art hangs the walls and offers a nod to the Bajan culture. The transformation is best showcased in the 72 new guest rooms and suites. 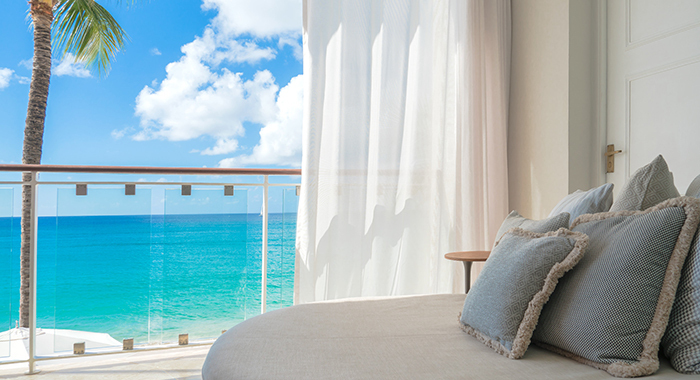 All of the Luxury Oceanfront Rooms, Signature Oceanfront Rooms and Beachfront Suites are set right on the beach overlooking the Caribbean Sea. The Three Bedroom Villa is surrounded by lush tropical gardens and can be booked separately as one Villa- Junior Suite or Villa – Two Bedroom Suite. From the moment of arrival to the sad day of departure, the Fairmont is determined to make sure your holiday as special as possible. Included in your package is fast track through customs, daily breakfast for two, all non-motorised water sports, and once per 7 night stay afternoon tea. Even sweeter, children 12 years of age and under stay complimentary and get all of the above services and amenities when sharing with parents. 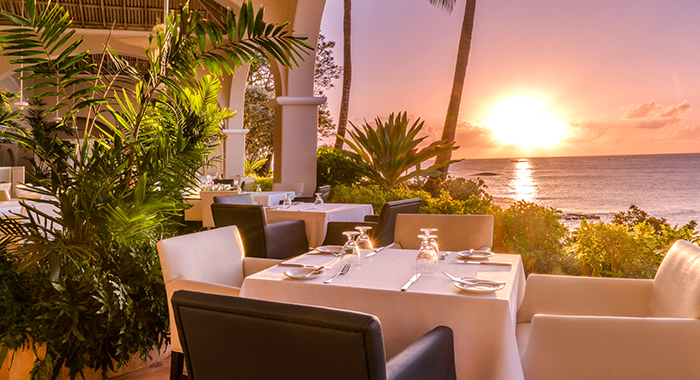 Whether you’re new to Barbados or have never experienced Fairmont hotels, then Fairmont Royal Pavilion certainly offers a fabulous introduction to both.